For its new Velar SUV, Jaguar Land Rover has opted to fit BorgWarner’s pre-emptive on-demand transfer case. 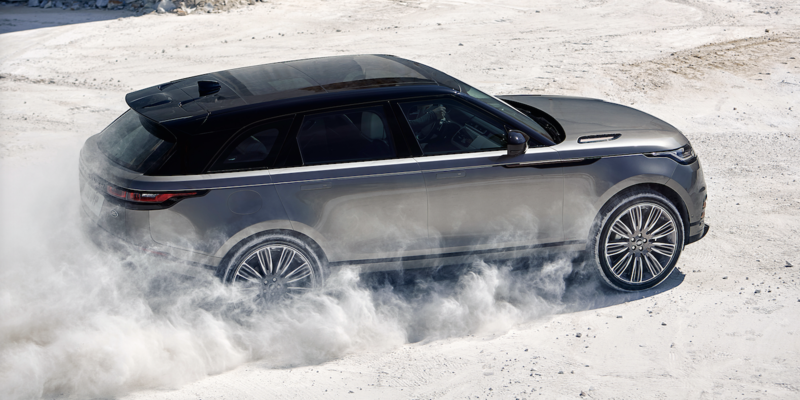 According to BorgWarner, the all-wheel drive (AWD) system is engineered to “significantly improve” vehicle dynamics, with high torque capacity and torque transfer accuracy. The pre-emptive on-demand transfer case is housed in a lightweight aluminum structure, and joins other models in the JLR range that feature the unit, including the Jaguar XE, XF and F-Pace models. “With our highly efficient AWD solution, we offer customers a high-performance product that combines several of our leading technologies,” said Dr Stefan Demmerle, president of BorgWarner PowerDrive Systems. The transfer case is claimed to enhance the AWD function by connecting to the vehicle’s control systems and monitoring signals including steering wheel angle, accelerator pedal position and wheel speed. Based on calculations made using this data, a centrifugal electro-hydraulic (CEH) actuator distributes the required torque between the two axles by compressing the clutch pack, allowing the AWD transfer case to deliver pre-emptive linear clutch actuation, enhanced vehicle traction and stability control.